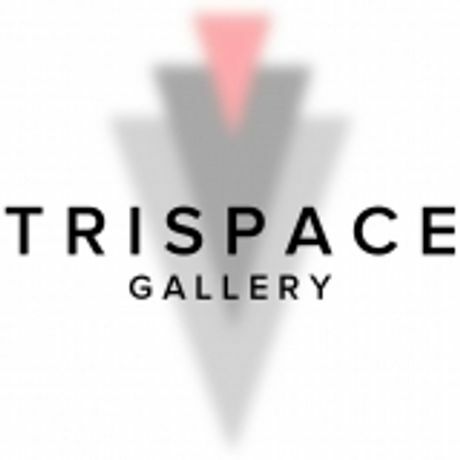 From 12th until 16th of September in parallel with London Fashion Week, Trispace Gallery will be hosting, âThe Independent Fashion Week'. This is the gallery's second installment of this kind, after a hugely successful inaugural show in February 2014. Fashion Designers We are looking for Fashion Designers at the start of their career and/or established Designers to showcase their designs to the public! Email with: Portfolio/ Contact Details/ Short Description of what you would like to do Artists We are also interested to hear from artists or designers, who make fashion related pieces, to exhibit in a specially dedicated area of the gallery for the duration of the fashion week. Email With: Portfolio / Contact Details Models + Make-Up Artists We are also looking for models and make-up artists to include in our database for the designers to contact if they will require for their catwalks from 12th until 16th of September! Email with: CV/Measurements/Portfolio/Contact Details. 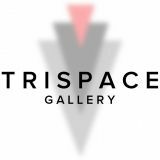 If interested please reply with samples of designs/ art works or links to websites to: fashion@trispacegallery.com Good Luck, TriSpace Team.